Countdown to Halloween, Day 29: Yig Snake Daddy – Dork Forty! 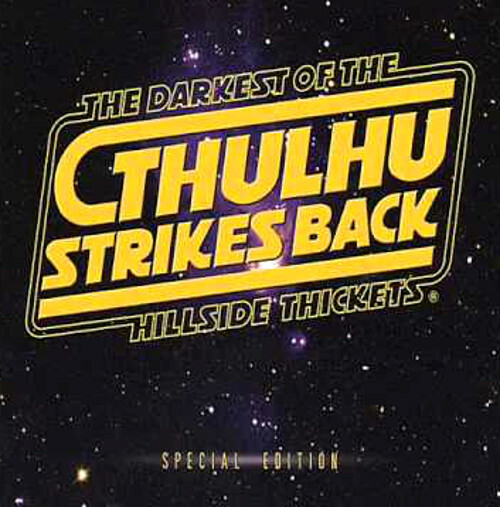 Dipping back into the HP Lovecraft bucket for tonight’s entry in the Halloween mixtape. We’re also revisiting Yig, this time in a form a bit more in keeping with the original story.